Tanya is a registered dietitian with experience in hula and belly dance. With her passion for a healthy life style she enjoys instructing hula fitness workshops where she encourages people to have fun and stay active. 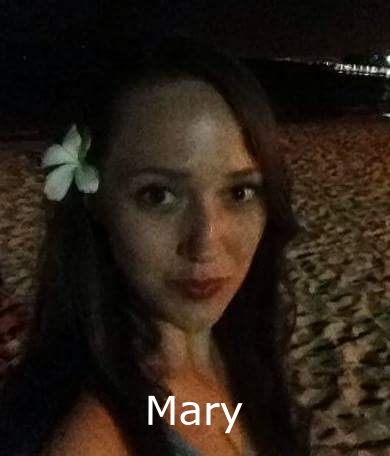 Mary has well rounded experience in jazz and ballet along with Tahitian and hula dance. Stephanie has been dancing hula since 2006. Back in Hawaii she was under the instruction of auntie Haunani Carvalho. Since moving to Washington state she enjoys dancing with the North West Hawaii Ohana dance company.